Directions: From Al Wasl Road, heading towards Abu Dhabi, pass Umm Suquiem Spinneys junction with Spinney’s on your left. 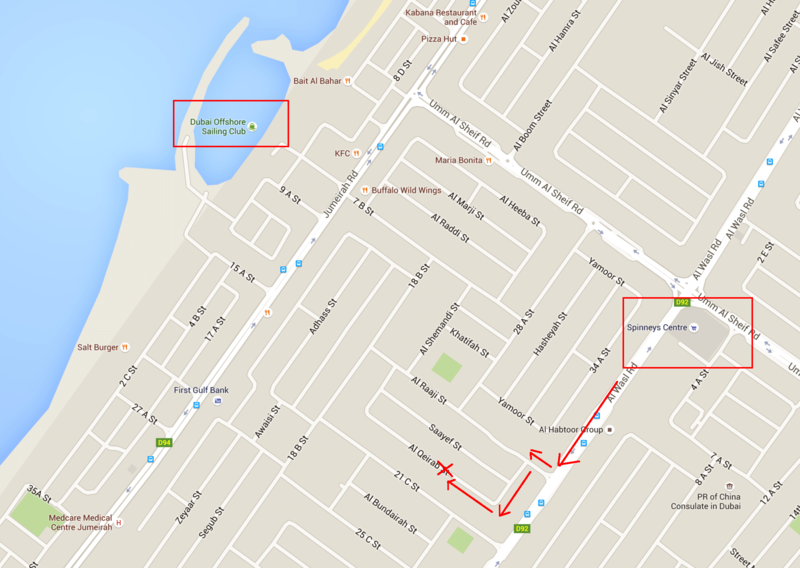 Take the 1st right onto Al Raaji street then 1st left onto Al Qeirab street. Follow the road around the corner and the villa is on your right, number 55.